For your pleasure and enjoyment! France in a Bottle ! 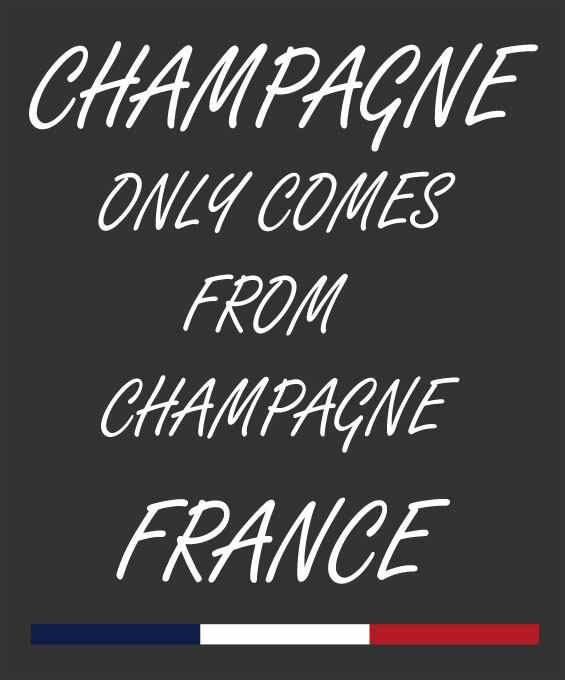 Champagne is a sparkling wine produced from grapes grown in the Champagne region of France. Producers must follow strict rules that demand, among other things: secondary fermentation of the wine in the bottle to create carbonation; specific vineyard practices; sourcing of grapes exclusively from specific growers in the Champagne appellation; and specific pressing regimes unique to this fabulous region. For more than two centuries, the wines of Champagne have been present at happy occasions all over the world! To me, Champagne is magic. It’s also a supremely feminine wine. I love everything about it: the seductive honey colour, the tiny bubbles, the scents and tastes. 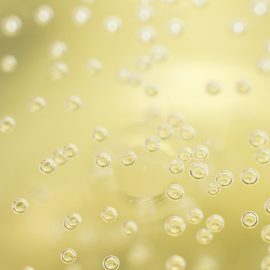 I love the mood Champagne creates, the feeling that no other wine can come close to: celebration, life, love and joy. Welcome to My Little France! 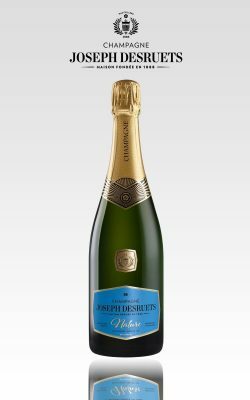 Allow me introduce you to the purest Champagne tradition, well known over the world for its quality, elegance and unique style. Discover the winegrowers of the Champagne region and taste the essence of one of the world’s finest wines: Champagne. My Little France offers exclusive, unique selections of boutique Champagne. 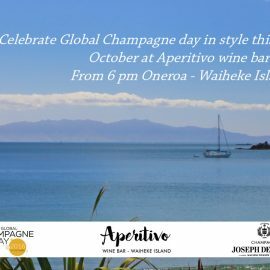 Experience Champagne expertise through exceptional products never before seen in New Zealand ! The Cuvée Brut Réserve comes to a balanced blending of Pinot Noir and Chardonnay. The Pinot Meunier completes the blending with its sweet and fruity flavours. By family custom, this champagne takes advantage of a minimum ageing of 30 months in cellars and a dosage at 9gr/L. 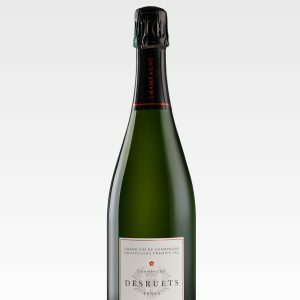 This champagne represents the identity of the House Desruets through its aromatic potential. The colour is characterised by a golden hue – brilliant and clear – accompanied by a plentiful of fine bead. A first nose offers precise and expressive tones, rich of orchard blossom, from ripe red apple to the sweet honey. Our Cuvée Brut Rosé is a classic blending between Pinot Noir, Pinot Meunier and Chardonnay. 5% of red wine is also added; a minimum ageing of 15 months in cellars and a dosage at 10gr/L. Abandoned for a long time, the Rosé returns little by little to the centre stage of sparkling. The colour is characterised by a nice pinky hue, salmon-coloured shades with a fine bead. 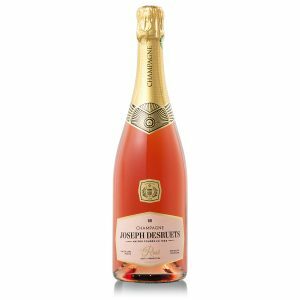 This champagne has a fruit-forward nose of raspberries and strawberries. 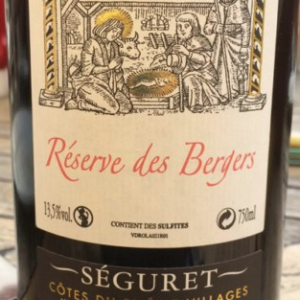 Fresh and zingy, with lots of red fruit in the mid palate and a rich fruity finish. Champagnes M & t Collection mainly produced by the assemblage of Pinot noir and Chardonnay that both came from selected parcels, were exclusively made from “the heart of cuvées”: the purest grape juice. in this collection, these wines have been partly or entirely aged in oak barrels of Burgundy and have already vivified the Chardonnay. the process of ageing for a period of one year in oak barrels brings to the Cuvées of the M & t Collection a very aromatic mix allied to a subtle vivacity. This Champagne Nature is a result of the perfect blend of Pinot Noir and Chardonnay. Pinot Meunier complements a mix of the unique grape varieties with its sweet and fruity notes. Champagne Nature is aged for at least 40 months in a cellar on natural lees; without adding liqueur doses. 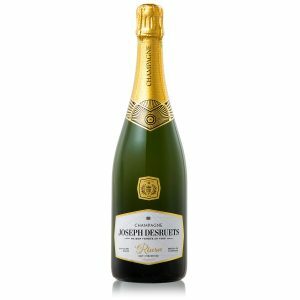 This inimitable Cuvée doesn’t contain additional sugar, so that one can highly appreciate the purity and high quality of the best grapes from Champagne.